Support CWF! When you see Doc and personally hand him a $30 dollar donation to CWF you can receive a coin like below! 3/12: Excel Worksheet for the new Consolidated Squadron Report now available. 2/13: Congress now facing the Issue of Burn Pits in Legislation. 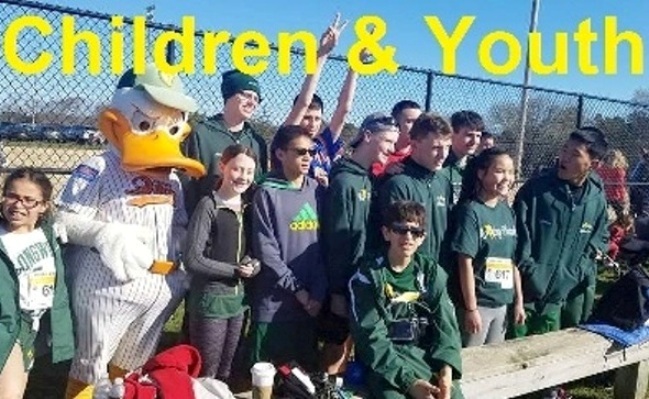 2/01: Joint New York Homecoming 2019 information and forms released. 01/05: Detachment Commander Coates announces initiative for CWF. 11/04: Past Detachment and Nation Commander from NY Chris Cerullo inducted into SAL Hall of Fame. 10/24: Individual Recruitment and Blue Brigade Application Forms available on Detachment page under Members/Forms. 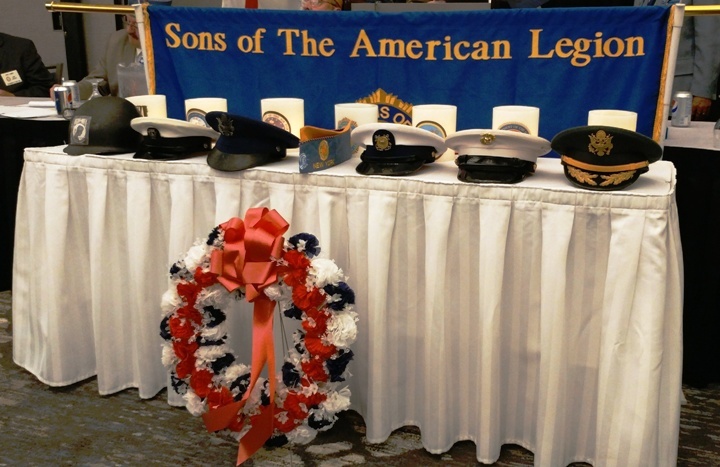 10/18: American Legion renames National Endowment Fund, and kick-offs fundraising drive. 09/28: CWF Grant Applications and current donation rankings available. 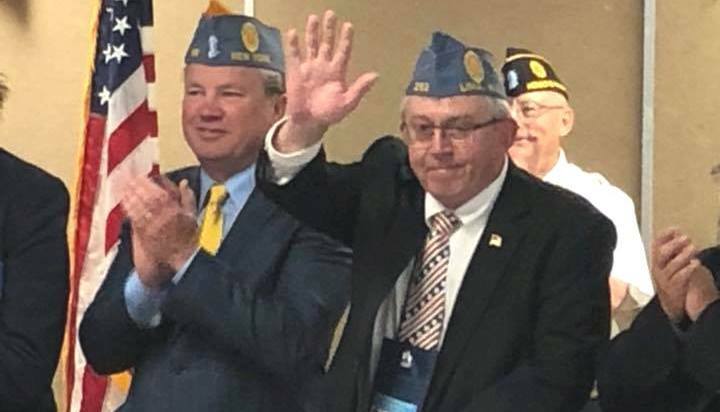 08/27: New York's Greg Doc Gibbs elected National Commander. See Videos below and pictures on Facebook. 03/08: Commander Gibbs Wreath Laying as part of 1ooth Birthday Message. 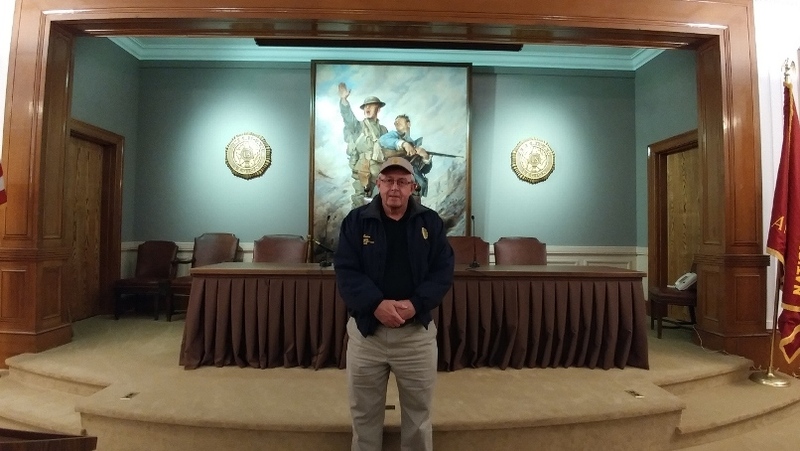 03/05: Commander Doc Gibbs interview at Washington Legislative Conference. 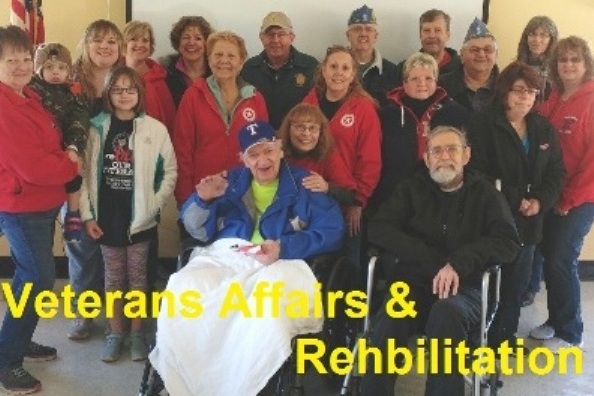 01/30: Commander Gibbs latest PSAs highlight Centennial and Family. 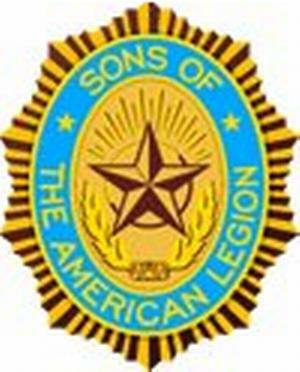 01/02: National SAL Commander Gibbs and Legion Family on American Legion Float in the 2019 Rose Parade. 11/29: Public Service Announcements by National Commander Gibbs. Honoring The Past...Continuing The Legacy. 11/09: National Sons Commander Doc Gibbs honors the sacrifice of Veterans with a story about spoons. 11/05: A celebration of NY's Chris Cerullo induction into the SAL Hall of Fame in Pasadena November 3, 2018. 10/20: National Sons Commander Doc Gibbs and PNC Danny Smith, talk philosophy over an open fire. 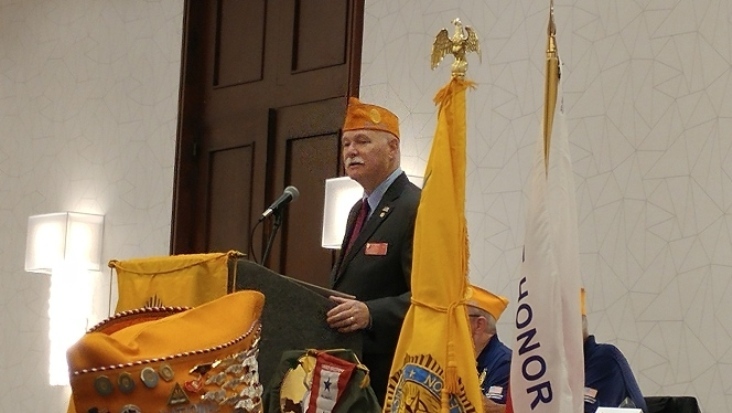 10/18: National Legion Commander Reistad addresses the National Executive Committee in Indianapolis. 10/14: Detachment Commander Coates presents check at National NEC Meeting. 10/02: Fireside chat and PNC Danny Smith interview with National Commander Greg Doc Gibbs. 08/27: "Video of Doc Gibbs election as National Sons Commander. 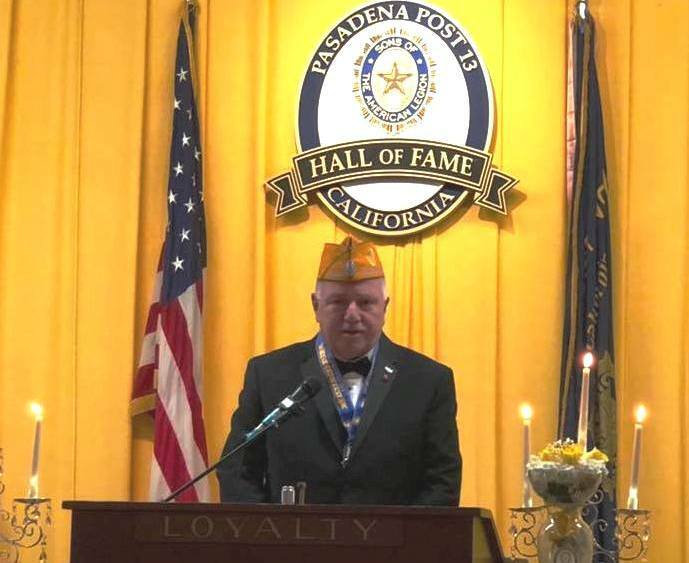 08/27: "Video of Doc Gibbs installation as National Sons Commander.